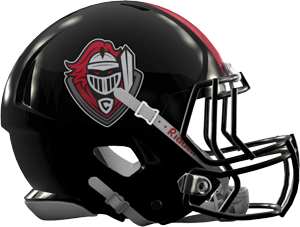 The Creekside Knights were winless for most J.T. Wood’s career. Going into his senior year, the Knights made a coaching change which brought out a new sense of confidence. J.T. and the other seniors were bound and determined to go out winners. While J.T. 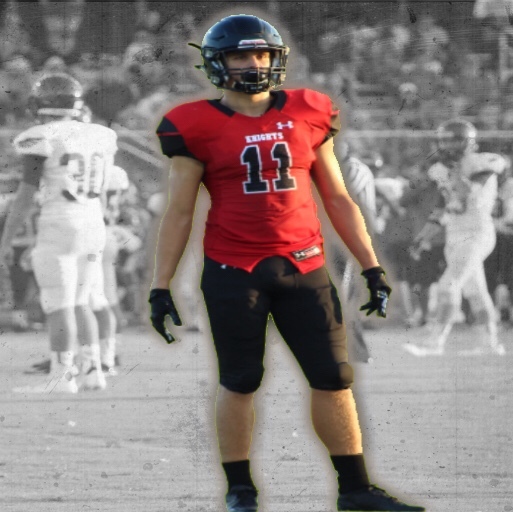 was a major part of the Knights’ offense in previous seasons, he would take his game to another level as a senior. Though he was most notable as wide receiver, J.T. also doubled as the Knights running back due to team injuries. During the 2017 season, J.T. 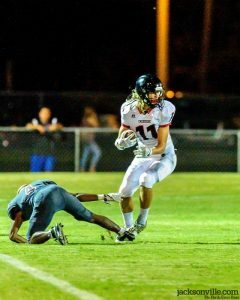 did a little of everything for the Knights as he recorded over 1,000 yards of offense and 13 touchdowns. Officially, he set new team records with 891 receiving yards, 8 TDs on 49 catches, breaking Andrew Schultz’s (c/o 2010) record of 862 yards and 7 TDs. Additionally, J.T. rushed for 242 yards, 4 TDs on 38 carries and also returned a kickoff for a TD. J.T. 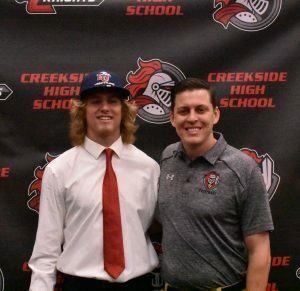 signed with Liberty University to continue his academic and athletic career.